Study Peace at one of the world’s most outstanding and demanding MA Programs in Peace Studies. 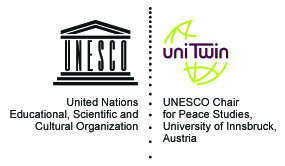 Innsbruck's excellency in peace research, teaching and facilitation recognized by UNESCO. 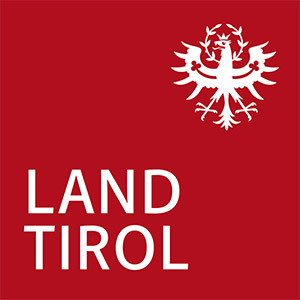 State of the art research and internationality, flexibility and many years of experience in project work. Founded in 2018 InnPeace is the latest, transdisciplinary tesserae of Peace and Conflict Studies in Innsbruck.